Home › Welcome To Our New Website! 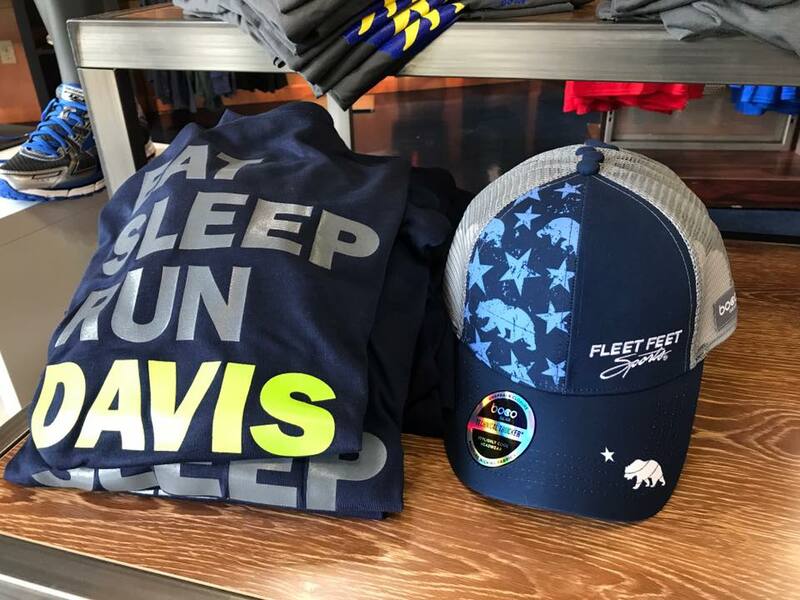 Thank you for shopping at Fleet Feet Sports Sacramento and Davis! The culture of our Fleet Feet Sports family is centered around helping others and improving lives and our community daily. 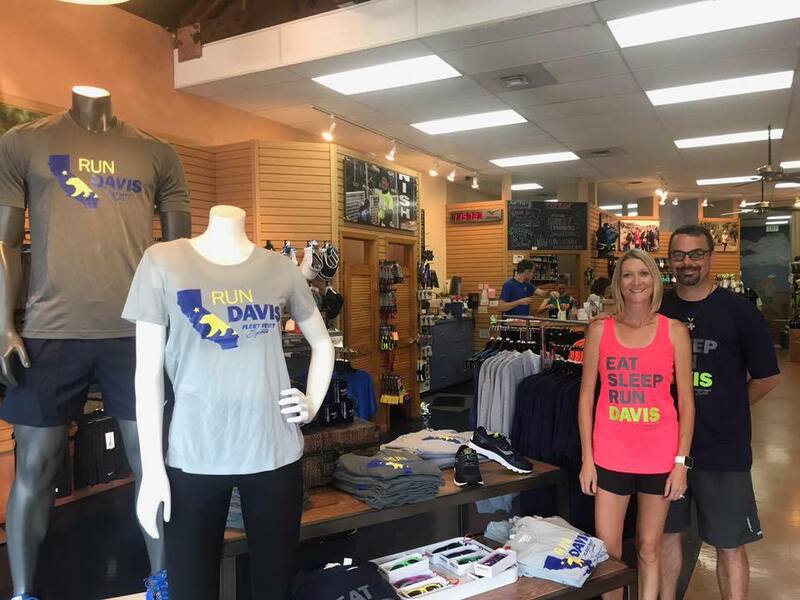 Whether you are looking to meet new friends, run or walk your first 5k, or just want to have some fun, we are here to support, educate and inspire you to succeed-all while providing world class customer service. Make sure to stop by soon and say hello. We consider our customers family and will work hard to keep your trust in us as the go-to place for health and fitness. While you're in, make sure to check out all of the new brands we are now carrying!